Electronics maker Garmin, best known for its handheld GPS units, continued to expand its product line this week with the launch of the Virb X and Virb XE, miniature action cameras designed to challenge market leader GoPro. The Virb X and XE are smaller than their predecessor, featuring a new rectangular shape that brings them in line with most other action cameras on the market. Both models are waterproof up to a depth of 50 meters, and include an on-board GPS receiver as well as an accelerometer and gyroscope. Communications capabilities include built-in Wi-Fi, ANT+, and Bluetooth. 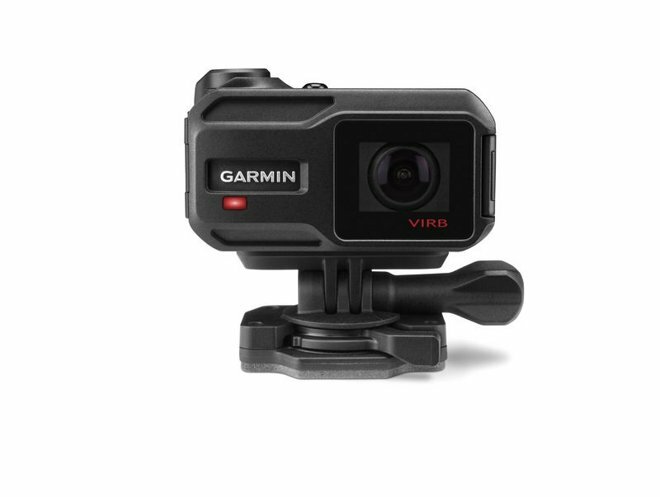 The new Virb cameras can connect to Garmin's official iOS application to transfer footage via Wi-Fi, while users with Bluetooth-enabled OBD tools can stream vehicle data like speed, RPM and throttle position to augment footage. The Virb XE can capture video footage in 1440p at 30 frames per second, or 1080p at 60 frames per second with "super slow-mo," image stabilization and selectable zoom. Advanced users can configure white balance, sharpness, color profiles, exposure bias, and ISO. The Virb X drops down to 1080p at 30 frames per second or 720p at 60 frames per second, with non-super slow-mo and unspecified zoom options. Battery life from the removable and rechargeable cells is rated at up 2 hours. Footage is recorded to a microSD card, which users can upgrade to a larger capacity at their leisure. The Virb X and XE are set to go on sale this summer for $299.99 and $399.99, respectively.